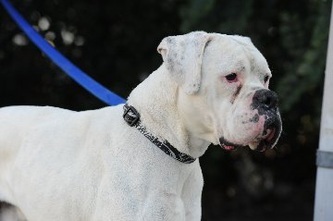 MacGyver is a sweet, sensitive boy. 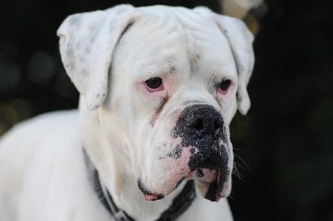 He really needs to be in a home with other dogs due to his anxiety over being left alone. He loves people and other pups and would be perfect in a situation with a retired couple or where there is one stay at home parent. 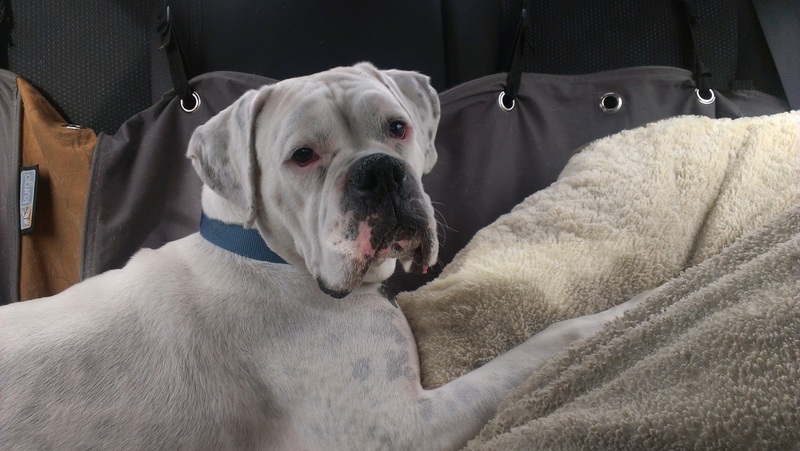 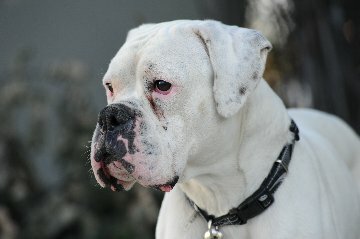 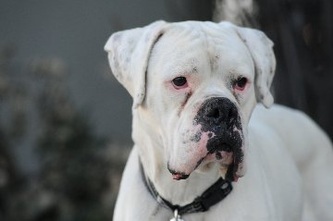 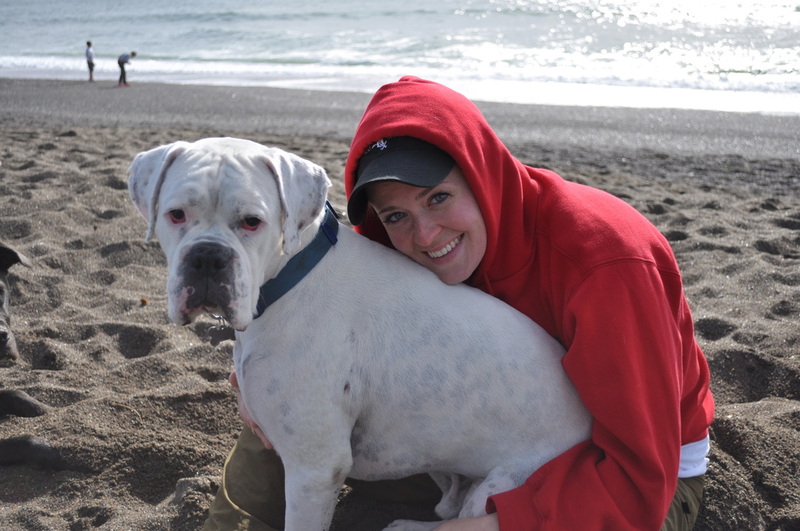 He is a big beautiful white Boxer with a lot of love to give. 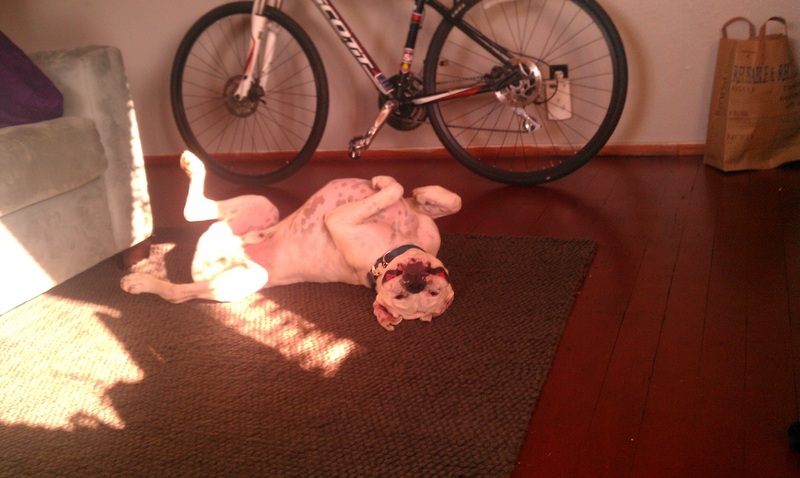 Maybe you can be the recipient.